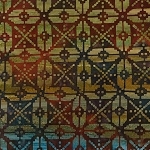 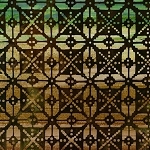 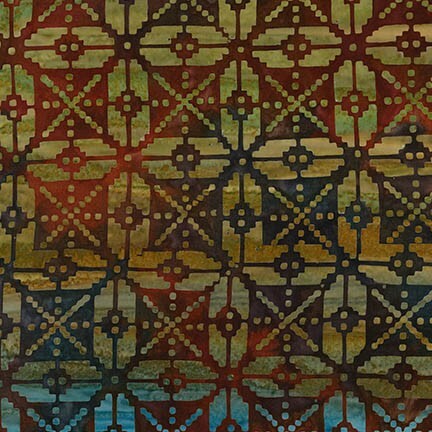 Santa Fe Trail 5 Batik Aztec Grid 16116 180 Russet, Kaufman. 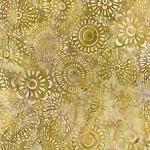 42"/44" wide 100% cotton batik quilt shop quality quilting fabric. 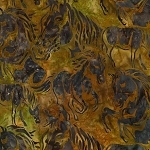 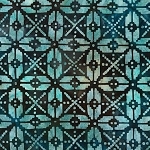 Kaufman Santa Fe Trail Batik quilt fabric collection.